The last thing you want to be disturbed by during your yoga routine is a large wild animal. 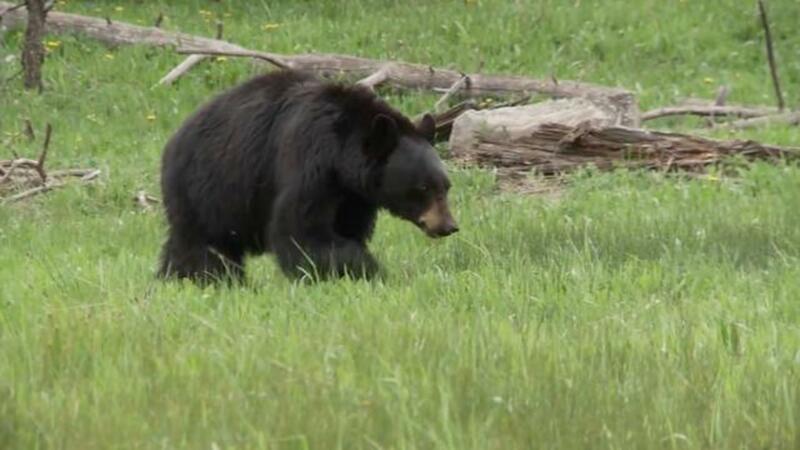 A woman claims to have had one such close-run with a black bear in North Carolina on May 26, reports UPI. According to WSOC, Kristen Jones says she was doing yoga by Lake James and had ear buds in when an animal she assumed was a neighbor's dog approached. She told WJZY, "Something sniffed my shoulder, and then I felt something wet along my neck and ear, reached up to pet the dog, felt weird, turned around, and it was not a dog. It was a bear." Jones wrote in a Facebook post that she then "stumbled backwards into the water and he ran up the hill." The same bear had reportedly been seen elsewhere in the neighborhood around that time as well.